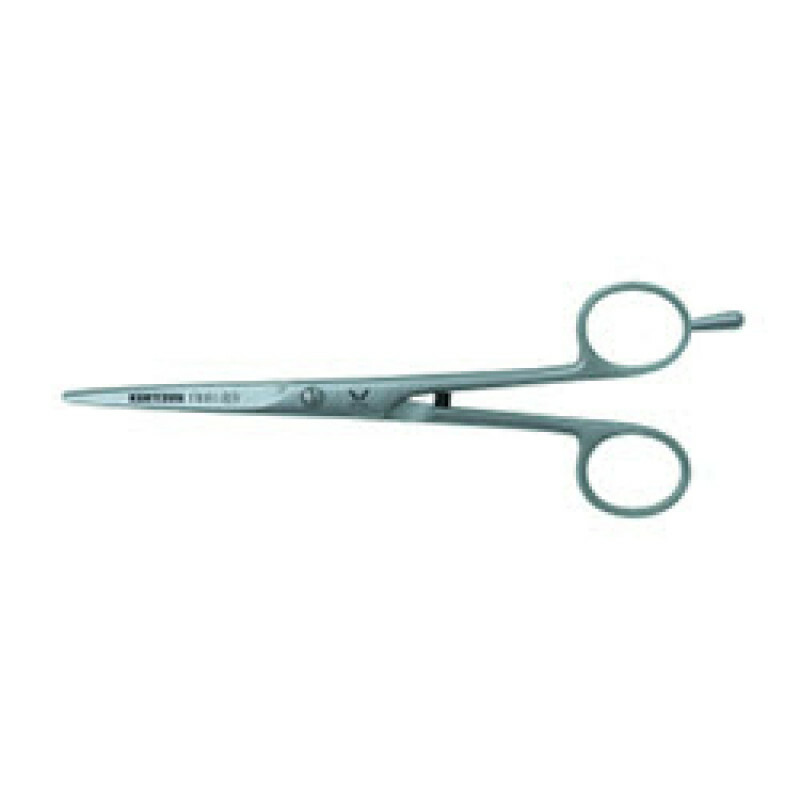 The Classic European Style Scissor by Kretzer is designed with tiny serration on one blade and a bumper on the shank. Many hair stylists request this blade because of the bumper between the handle and the thin pointy European style blade. Lifetime Warranty against any manufacturers defects.